Currently they are looking for a high calibre to join as solution consultant. The main responsibility of this role is to conduct presales and consultant activities with the sales team in the market of Hong Kong and Macau. Interested parties, please click "Apply" to complete the application process. 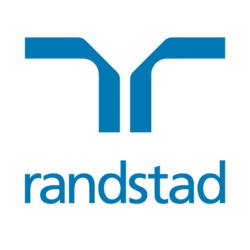 You can also contact Justin Chiu at Justin.chiu@randstad.com.hk for further conversation.